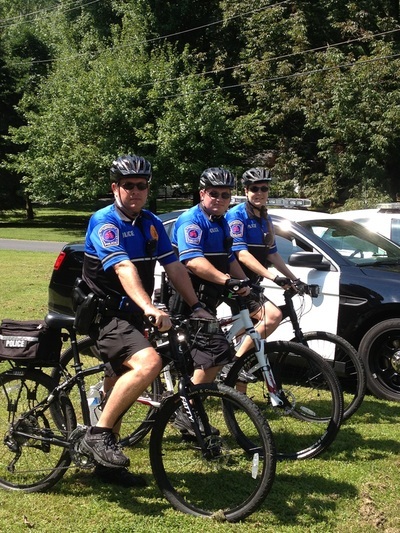 In 2012, the South Londonderry Township Police Department recognized the growing and changing needs of our community. 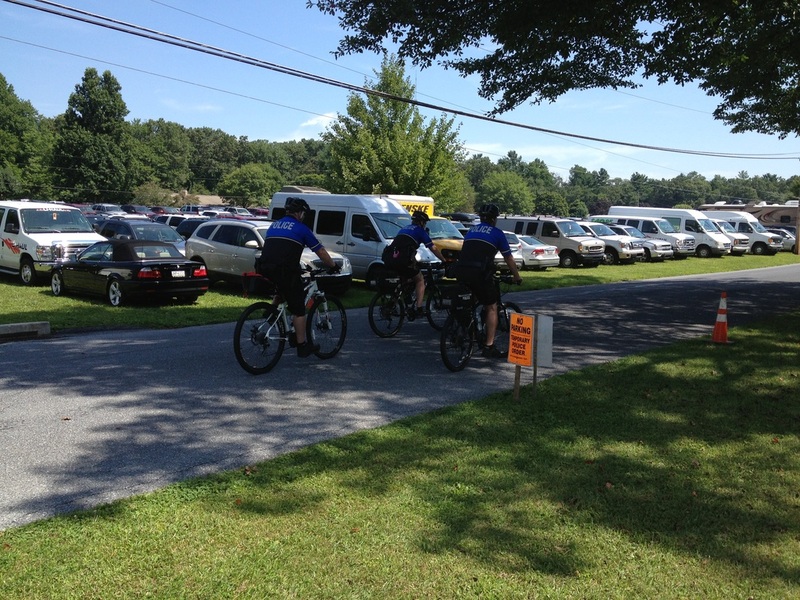 With the increase of traffic, homes, and bicycle/walking trails, it had become necessary to expand our services. Our mission was, and is, to provide the best police services possible. 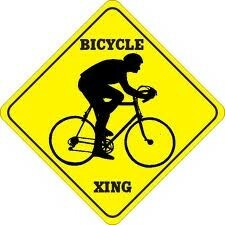 With that in mind, we implemented the addition of a Bicycle Patrol Unit. The bicycles proved effective almost immediately, resulting in several arrests and a lost person being found. The physical layout of South Londonderry Township presents unique challenges to Patrol Officers. There are several communities within the Township which are spread out over many miles. Some of these locations are separated by large areas of agricultural fields and farms, privately owned wooded areas, or even State Game lands. ​Along with our agricultural, business and residential areas, the Township has wonderful recreational opportunities in some of our more remote areas. It seems with each passing year more and more people discover these opportunities including the Rails to Trails, http://www.lvrailtrail.com/ which pass through the southern end of the Township. Recreational opportunities such as utilizing the Trail to walk, run, hike, bike, or go horseback riding have become a very popular attraction. In addition to the Rails to Trails, the Horseshoe Trail, walking trails, the PA Gamelands, the attractions in Mt. Gretna, and the recent addition of neighborhood walking/riding paths in Campbelltown, there are many recreational opportunities. With more people in remote or recreational locations, the demand to provide police services in those areas increased. 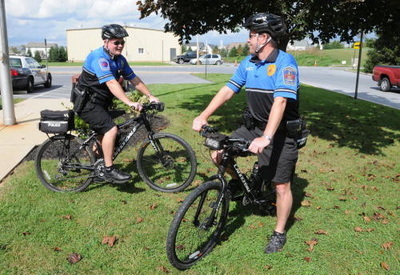 The South Londonderry Bicycle Patrol is a little different than some others, in that the bicycles may be deployed almost anywhere in the Township and at any given time. Multiple Officers participate in the program. Several patrol cars are outfitted with bicycle racks, allowing Officers to utilize the bicycles in almost any area of the Township.